An evening with Gabrielle performing all her greatest hits at the Theatre Royal in Glasgow on the 31st of October 2016. Gabrielle has announced a string of UK shows for autumn 2016 and will perform in Glasgow’s Theatre Royal on October 31st 2016. Following her incredible performances supporting the legendary Michael Bolton on his nationwide tour, one of the UK’s most loved singer-songwriters Gabrielle has announced a string of very special UK shows for October and November 2016. Receiving such an amazing response from audiences and press, Gabrielle will head out with her stripped back band performing all of her greatest hits up close and personal. In an industry where longevity is becoming increasingly rare, the hits have been unstoppable: Give Me A Little More Time, If You Ever, When A Woman, Sunshine and Out Of Reach which she wrote for the soundtrack of Bridget Jones’ Diary. Then there are the multi-platinum albums; Gabrielle, Rise and Dreams Can Come True. 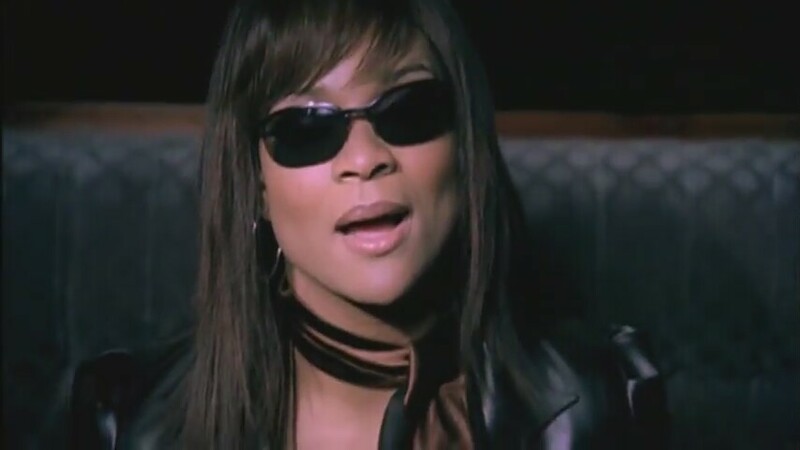 Expect to hear Gabrielle perform all of her greatest hits and favourite album tracks up close and personal with her live band.